A project charter is an official and authorized document with key objectives and responsibilities of a Project. Project Management Charter is a key file and part of the project management process to specify all important information, requests, plans and outcomes, offerings of the project. 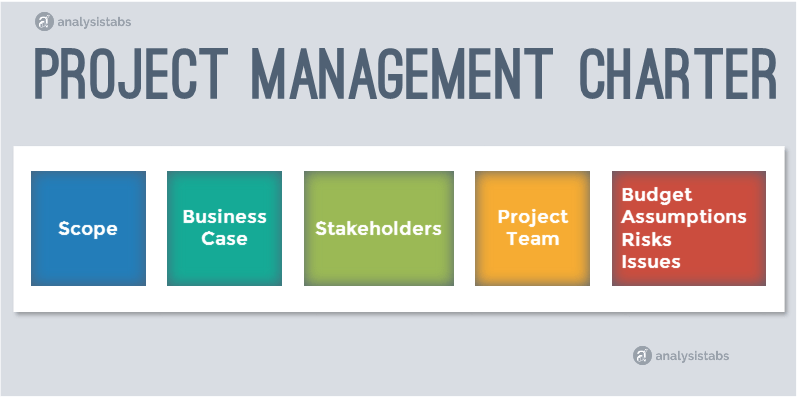 Project Management charter is prepared at the time of project initiation time and used throughout the project life cycle as Project Guideline. Project team and managers prepares the project charter to deliver the client specifications. Project Charter works as key guideline document throughout the project life cycle. And Important file in Customer Relationship Management (CRM) for project communication and update. Important tool to improve the Project Management Process. Project Background: Helps to understand the Project Background and gain the project knowledge. This improves the project process speed and quality of the deliverables. Business Case: A clear business case includes the reasons and benefits of accepting the project. Project Goals: Objectives and Deliverables: Project Goals includes the outcomes of the projects and key deliverables promised as result of the project process. Project Scope: Key Outputs and products, services, or results expecting from the project. Clearly mention the key steps to take to complete the project. Stakeholders: Specify the list of stakeholders and the inputs providers. Project Manager, Team: Clearly specify the Project Responsibilities and their roles. Project Phases or Milestones: Divide the Project into Phases and set the time bound Milestones. Project Timelines: Set the timelines to deliver the outcomes of each milestone. Project Budget: Set the Project Budget and divided by the project processes. Project Constraints: Describe the project constraints which are impacting your process. Project Assumptions: Also include the key assumptions which are considering while processing the projects. Project Risks: Project risks can be timelines, availability, budget, etc. anything which can be a factor while working on your project can cause delay or stops the process. Project Charter in Project Management works as an important document to maintain the key and high-level project information. It acts as Project Guideline in each phase of the Project Process. The main role of the Project Charter document is to have an official document to describe the key objective, elements and resource to deliver the project offerings promised at the time of project proposal. Who Creates the Project Charter? Project Managers and Project team will create Project Charter after the Project Proposal and Acceptance. It is the collaborative work; team manager needs to understand the Project Timelines and ability & availability of the resource to deliver the project in time. Project Manager can share the Project Charter with all the Participants of the Project and get their feedback. Managers can change and update the charter based on the feedback. How to Create a project charter, we can use MS Office (MS Word, Excel or PowerPoint) and create the project charter. We can include the required elements to suit your project. 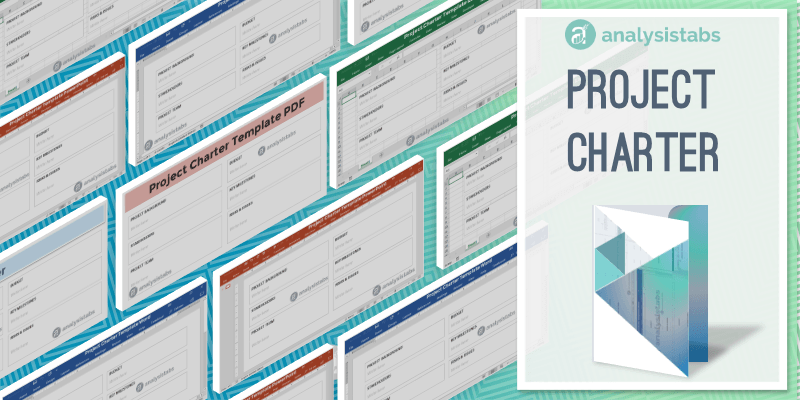 You can see this step by step guide to create Project Charter or you use our ready to use Project Charter Templates. 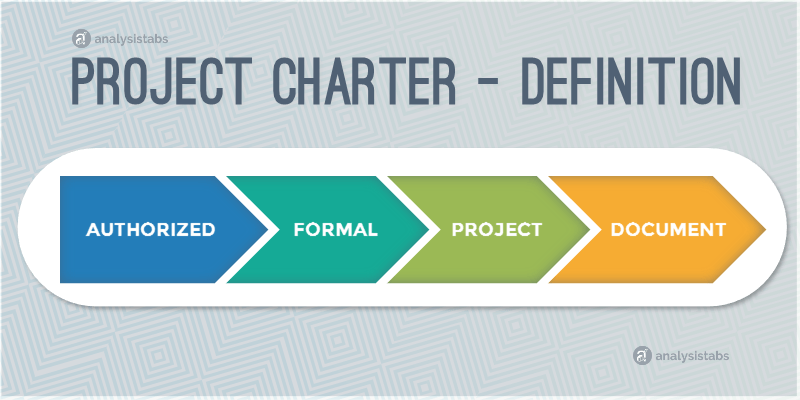 We have created easy to use Project Charter Templates. 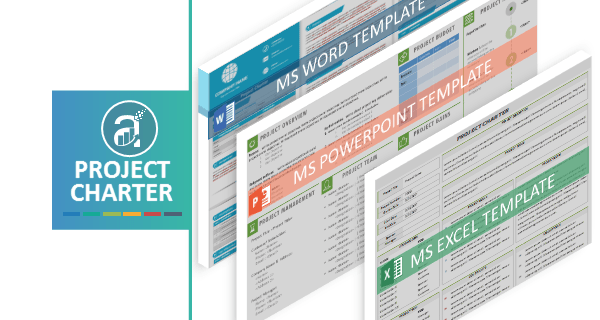 This zip file contains Project Charter Templates Excel, Word and PowerPoint (PPT)formats. You can download the templates and use any of the template. These templates also included in the 50+ Project Management Templates Pack. Project Charter Template is provided in multiple file formats. It helps you to create the complete charter of a Project. Project Charter Template PowerPoint (Standard and Animated Slides), you can use to share with your customers or present in your meetings. Project Charter Template Word, this is useful when you wants to use a document or print the Project Charter. Project Charter Template Excel, very useful when you wants to insert charts or formulas for calculating important metrics. 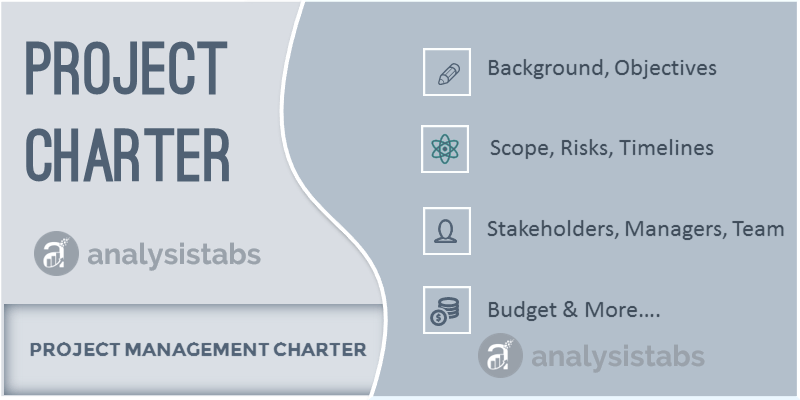 The Premium Project Management Charter Templates also included in our 50+ Project Management Templates Pack.